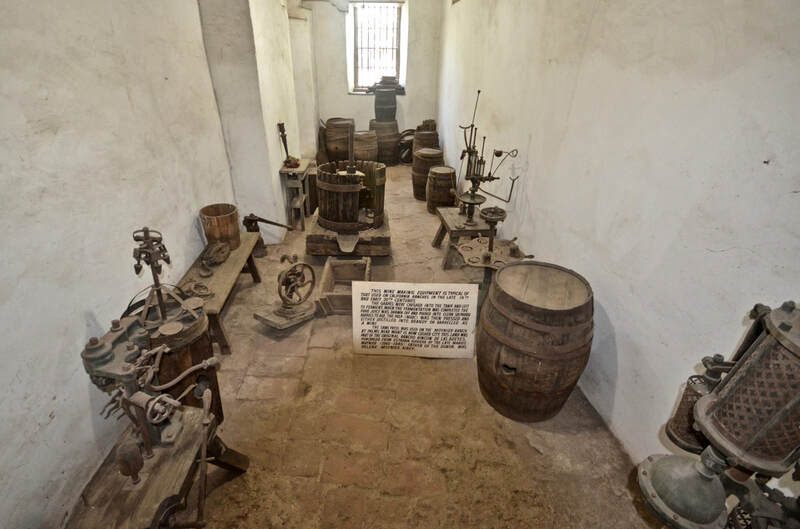 While it has deteriorated and has been replaced several times, some historians say the original was planted by Serra himself, back in 1782, as a guide to nearby Mission San Buenaventura, the last of nine missions established by Serra. 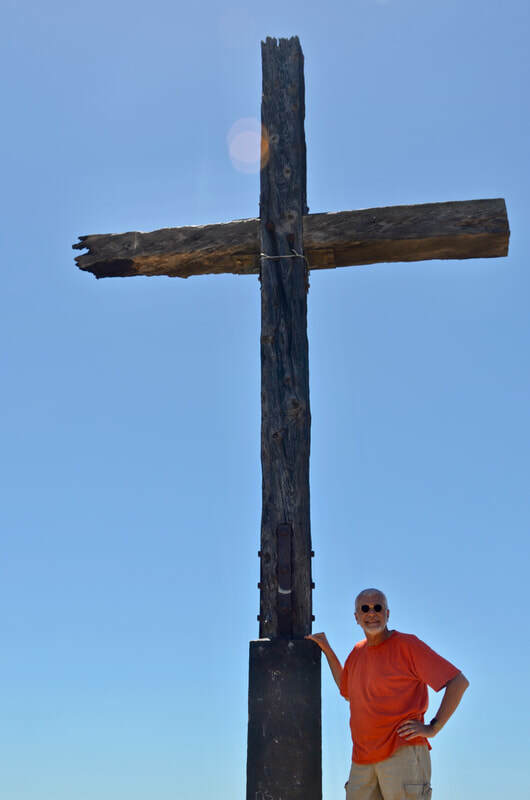 Others say that while the cross may indeed go back that far, Serra was ailing at that time and could not have trekked all the way up to the summit. This theory is entirely believable, given that more than half the hill is climbable by car nowadays, and that the remaining hike is still a struggle! 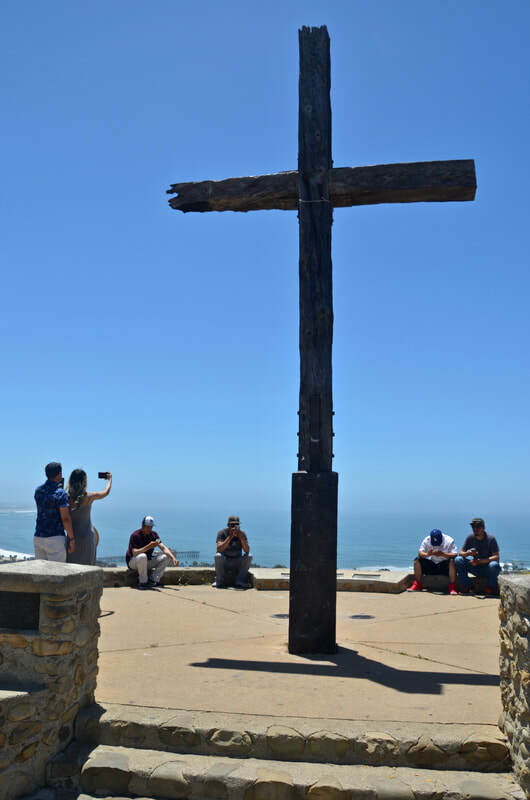 Erected even before Mission San Buenaventura was built, the cross is considered "the first act of the Mission Fathers." It was meant to serve as a highly visible guide-post for those coming to the Mission by land or sea. 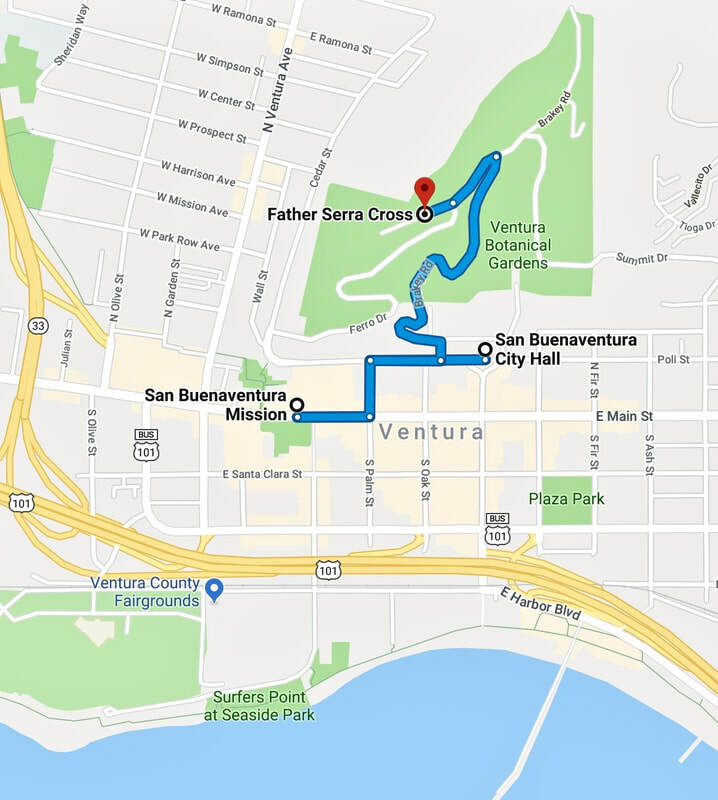 Also known as "La Loma de la Cruz" and "Serra Cross Park," the hill is a one-acre parcel - within the larger Grant Park - that overlooks a huge area, from downtown Ventura to the San Buenaventura State Beach. 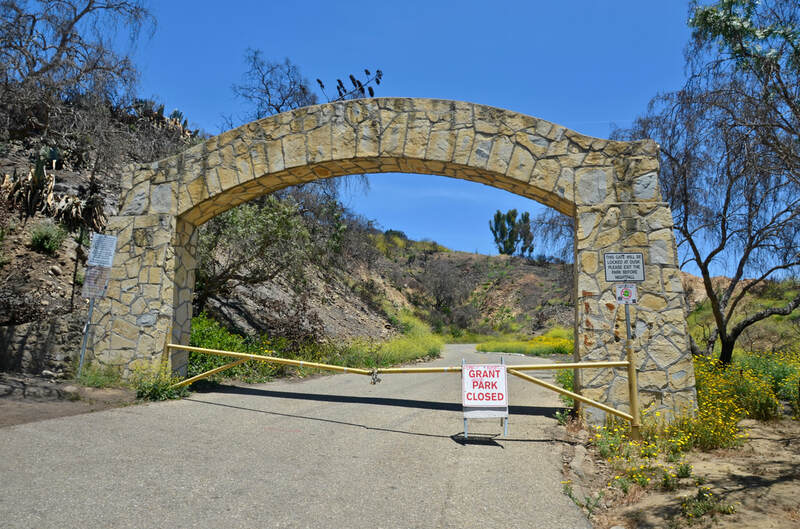 The site was designated as a California Historical Landmark in 1933 and as a City of Ventura Historical Landmark in 1974. 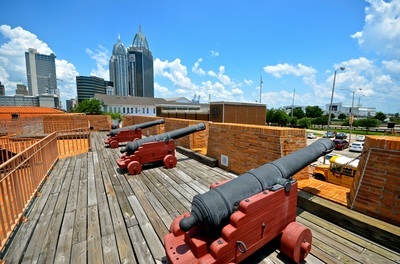 But amazingly, it has faced legal challenges because of its religious symbolism. 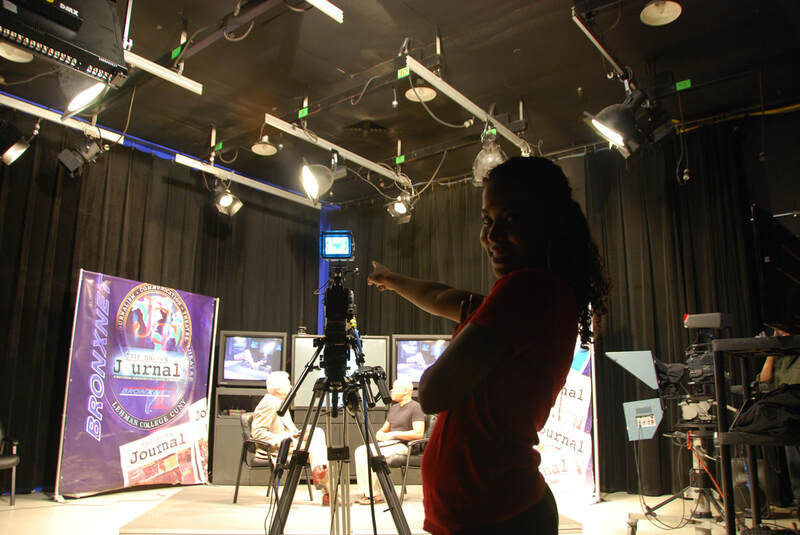 ​In 2003, the City of Buenaventura was threatened with litigation for using public funds to maintain a religious symbol on city-owned land - even though part of the city's residents surely are Christians. 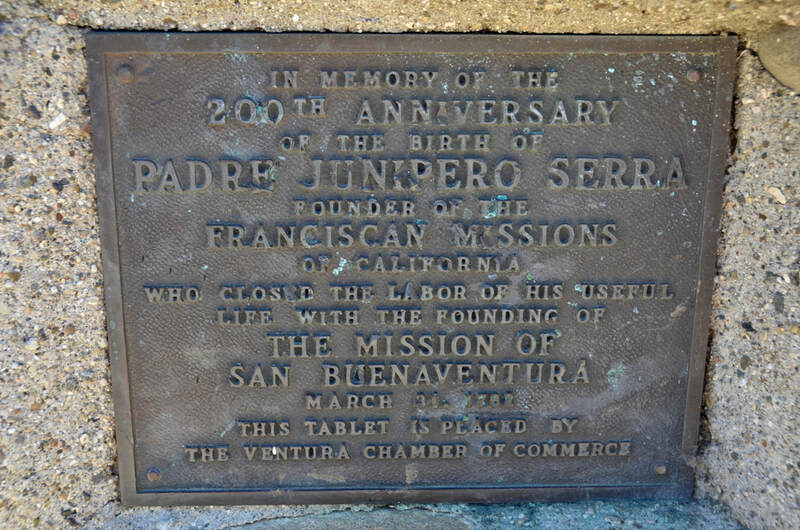 In a settlement, the city agreed to dim the lights that illuminate the Cross at night, and to sell the one-acre parcel underlying the Cross to San Buenaventura Heritage, Inc., a non-profit historic preservation organization, which then gave management of the park to another private, non-profit organization, the Serra Cross Conservancy. According to the Conservancy's web site: "We are interested in preserving and maintaining the Serra Cross Park for a variety of personal reasons; we value the Park for the sake of historic preservation and/or are interested in the cross as a religious icon and a landmark attraction to other communities and tourists. 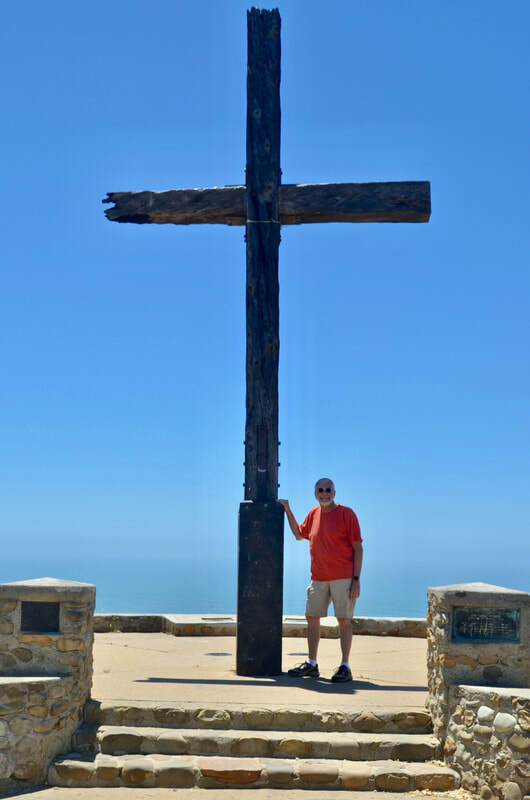 But mostly for long-time members of this community, the cross represents what makes Ventura special and serves as an important element of our lives here in Ventura." Although the city is often called Ventura, its official name is still ​San Buenaventura. 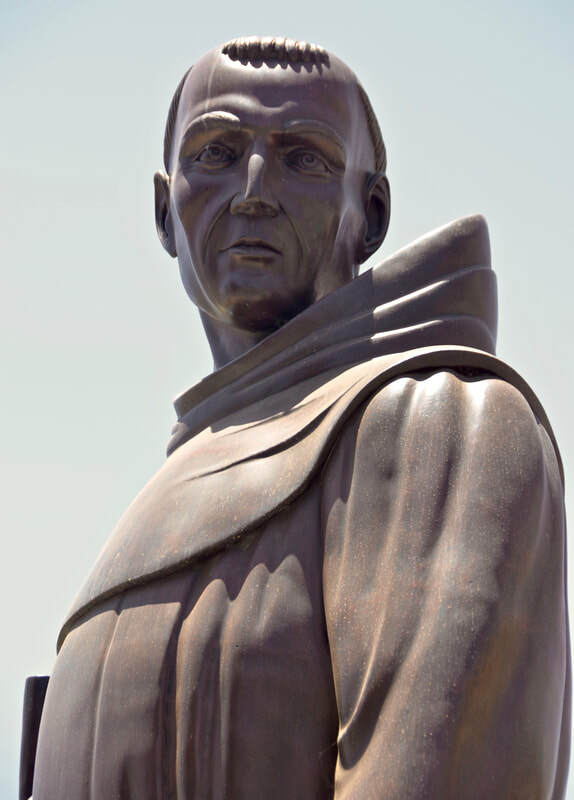 And although the Cross faced resistance from those who opposed its religious significance, you have to wonder how they deal with the rest of California, where so many streets, towns and other landmarks are named after saints! Go figure! 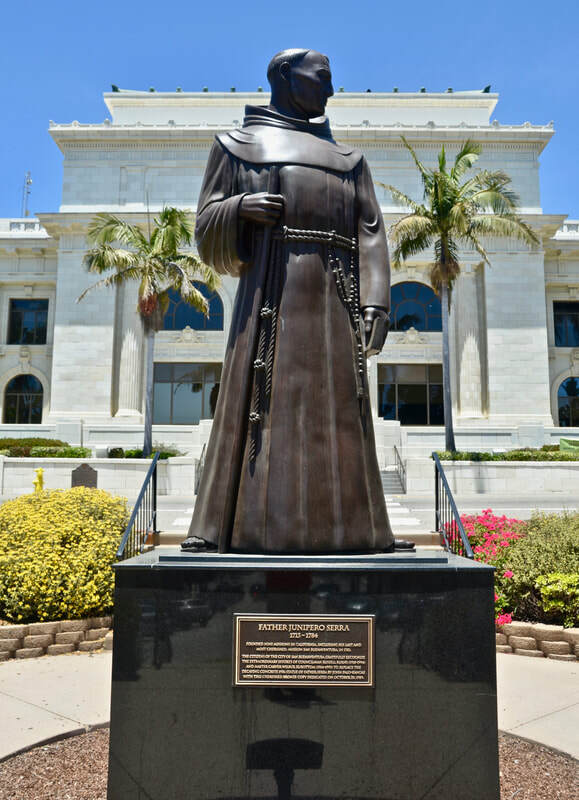 When you go to San Buenaventura City Hall, you are greeted by an impressive statue of Father Serra. See photos below. To enlarge these images (except for those in slideshows), click on them. Even up there, every single person is using a cell phone! The rest of the way to the Cross is on foot on a steep, winding road. 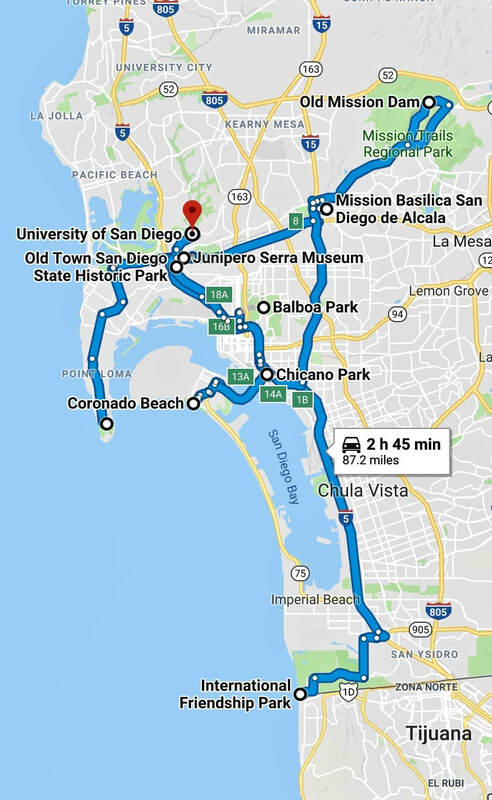 Next: The Great Hispanic American History Tour keeps trekking northward to the 1782 Presidio Real de Santa Barbara, the last military outpost built by Spain in the New World and a huge tourist attraction in downtown Santa Barbara, California. Stay tuned.